With professional guidance, many art collections can be enhanced in range, quality and value. Ainslie Gatt Art Consultancy works with accomplished professionals in the fields of conservation, picture framing, installation, storage, and transport logistics and will advise on the appropriate course of action for your art collection. 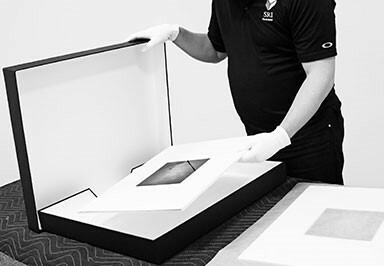 With nearly 25-years of industry experience, supported with a postgraduate education, we have a sound understanding of how to preserve and protect artworks. 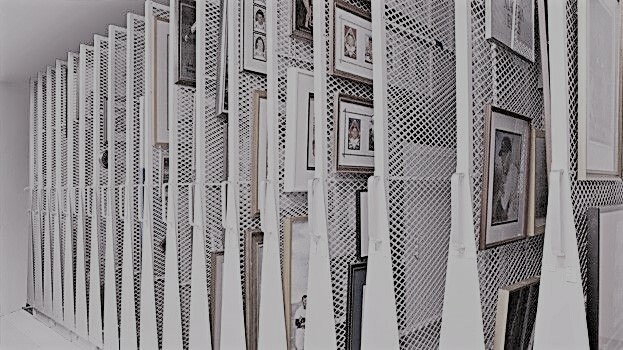 Correct Art Collection Management can enhance, protect and improve the value of your collection.